What value does baptism have to an infant? Does it guarantee that that infant will be saved? For that matter, does baptism guarantee anyone will be saved? 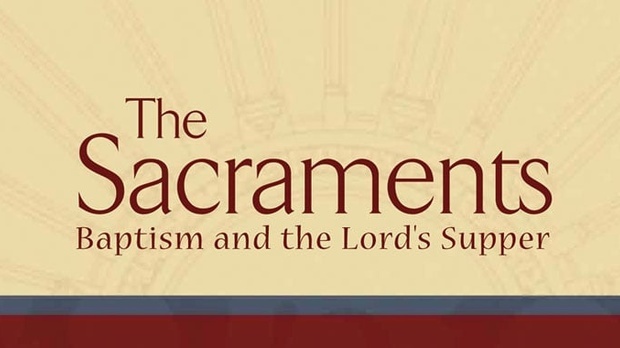 Continuing “The Case for Infant Baptism,” Dr. Sproul explains the covenantal benefits God has attached to the sign of baptism.